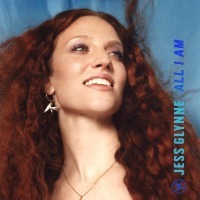 Ain't Got Far to Go Jess Glynne Your browser does not support the audio tag. All I Am Jess Glynne Your browser does not support the audio tag. Don't Be So Hard On Yourself Jess Glynne Your browser does not support the audio tag. Hold My Hand Jess Glynne Your browser does not support the audio tag. I'll Be There Jess Glynne Your browser does not support the audio tag. No One Jess Glynne Your browser does not support the audio tag. Take Me Home Jess Glynne Your browser does not support the audio tag.